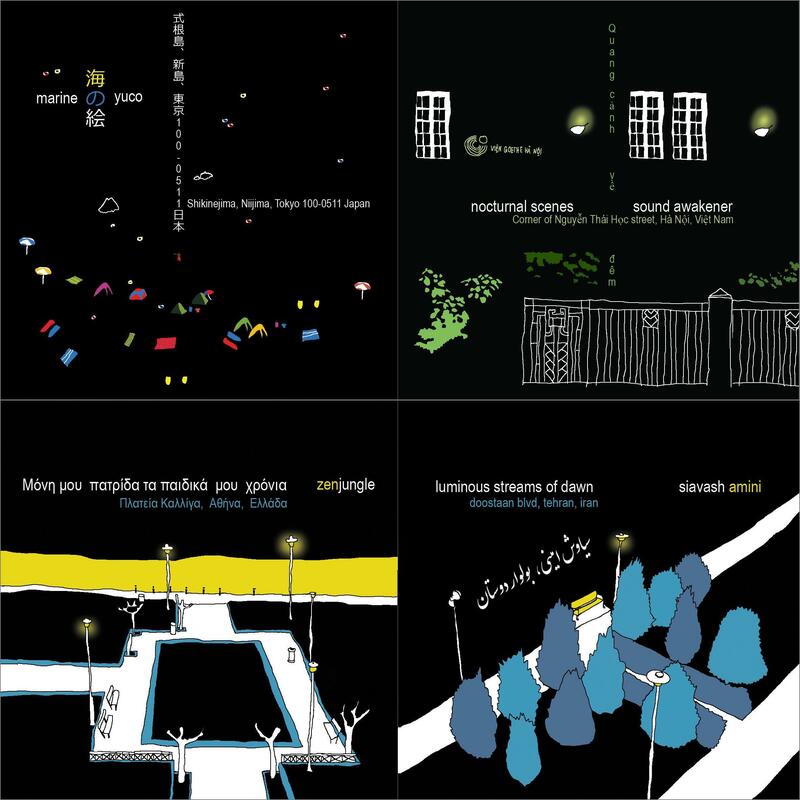 A quiet space and a good pair of headphones are recommended for this group of albums that share an intent to capture signals, noise, and resonances and sculpt them into fascinating sonic narratives. 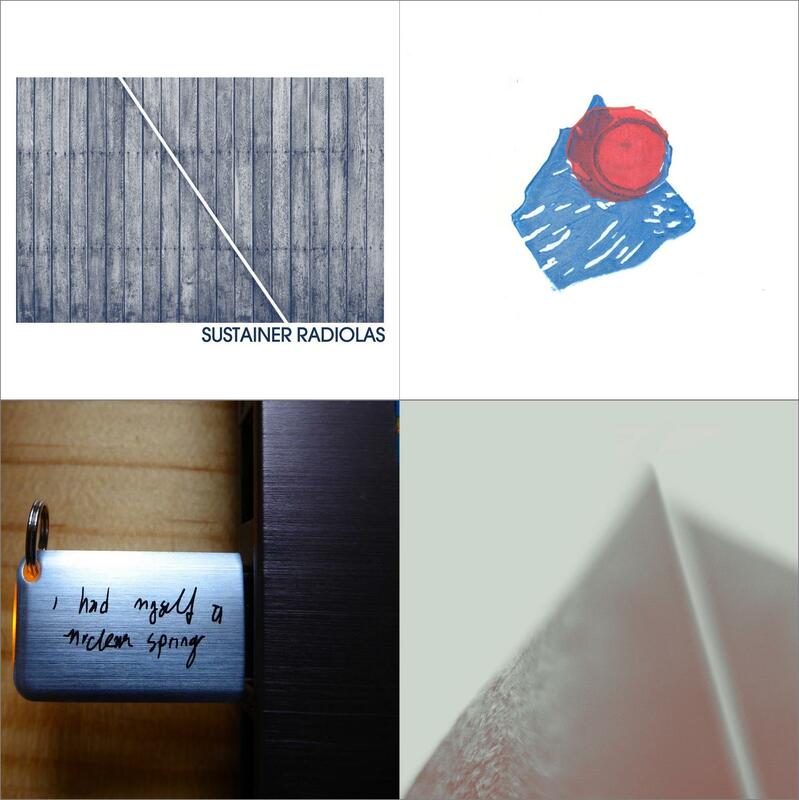 Featuring Sustainer, José Soberanes, Kate Carr, Arovane, & Porya Hatami. 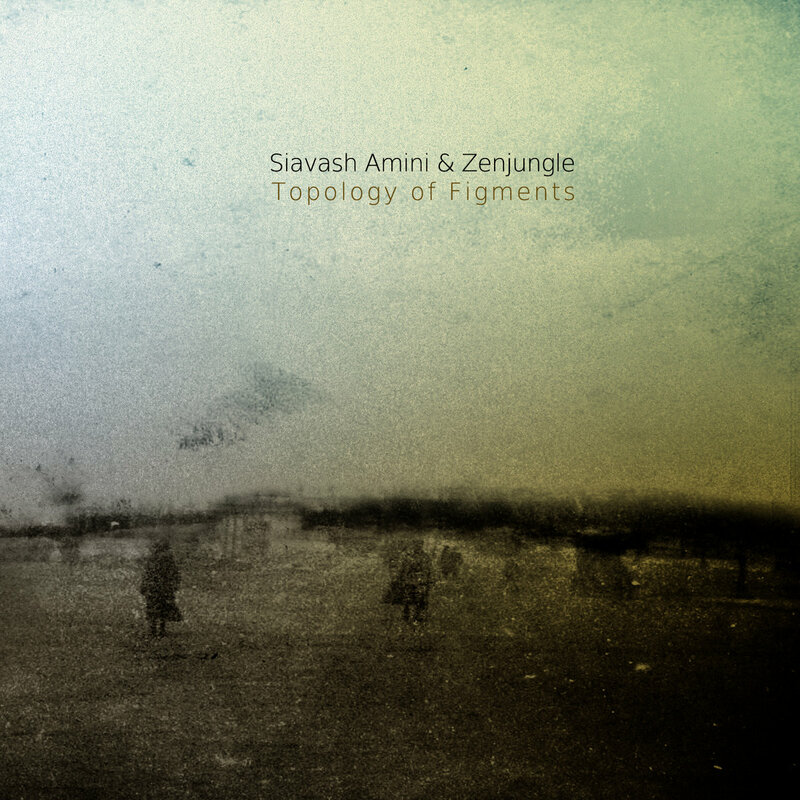 Siavash Amini returns to the Futuresequence label with Subsiding, his sixth full length album and the third in a triptych of recent densely layered works, a stunning opus that incorporates some of the most distinctive elements of each of its predecessors while incrementally refining and evolving his sound. We have reached the point where we can no longer be surprised by the scope, depth, or power of Amini’s sonic creations. We can only savor the joy of hearing each new oeuvre for the first time. 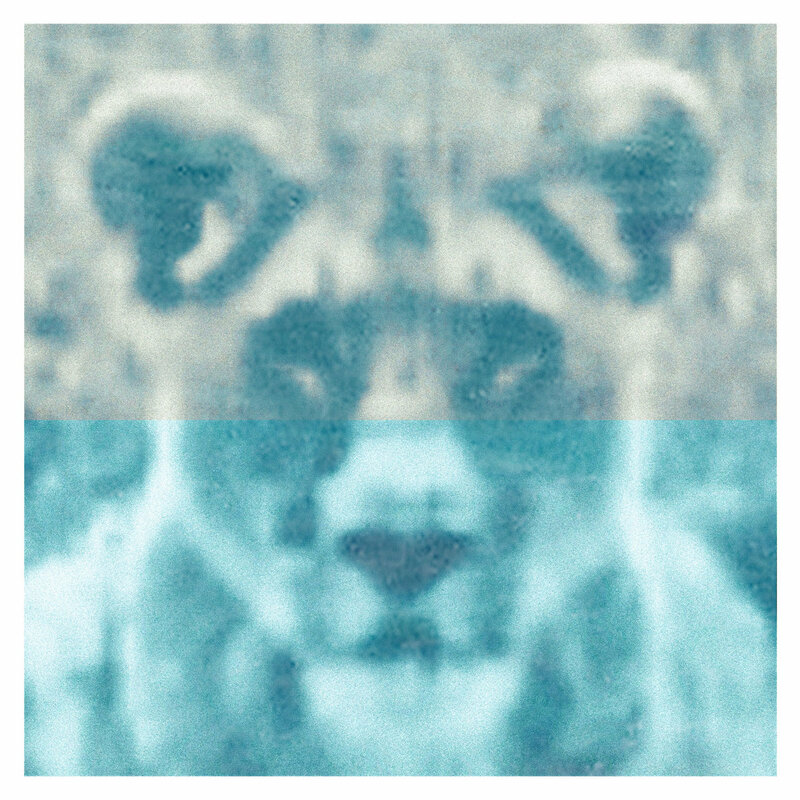 Among the five exquisite tracks that comprise Subsiding, we hear the oceanic stillness and frozen melancholy of Till Human Voices Wake Us (Umor Rex) and the tempestuous, modern classical infused drones of What Wind Whispered to the Trees (Futuresequnce) and even a bit of the frosty and shimmering guitar lines of Chamomile Vol.01 (Oído). 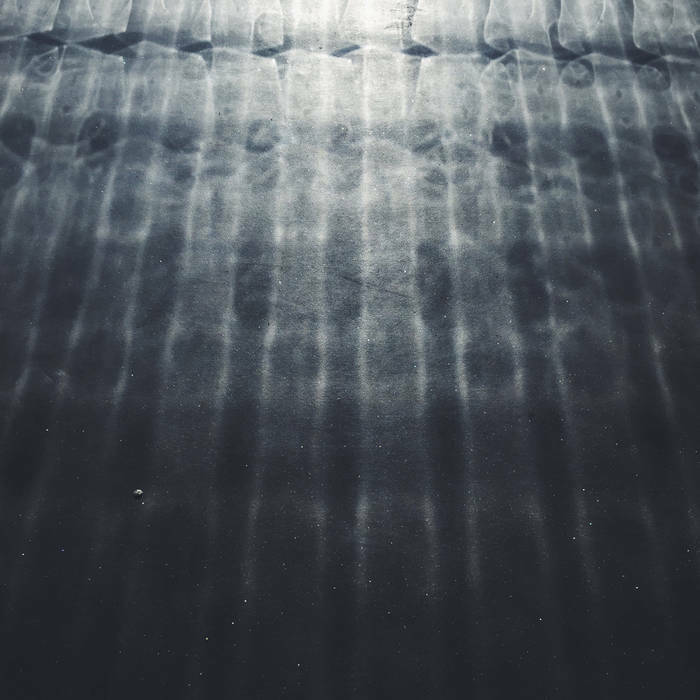 For some time now, we have been singing the praises of a collective of artists from Iran who have consistently been putting out some stunning ambient & electronic recordings. Several of them, namely Siavash Amini, Hesam Ohadi (Idlefon), and Arash Akbari, have gotten together to launch a new label they call Bitrot. 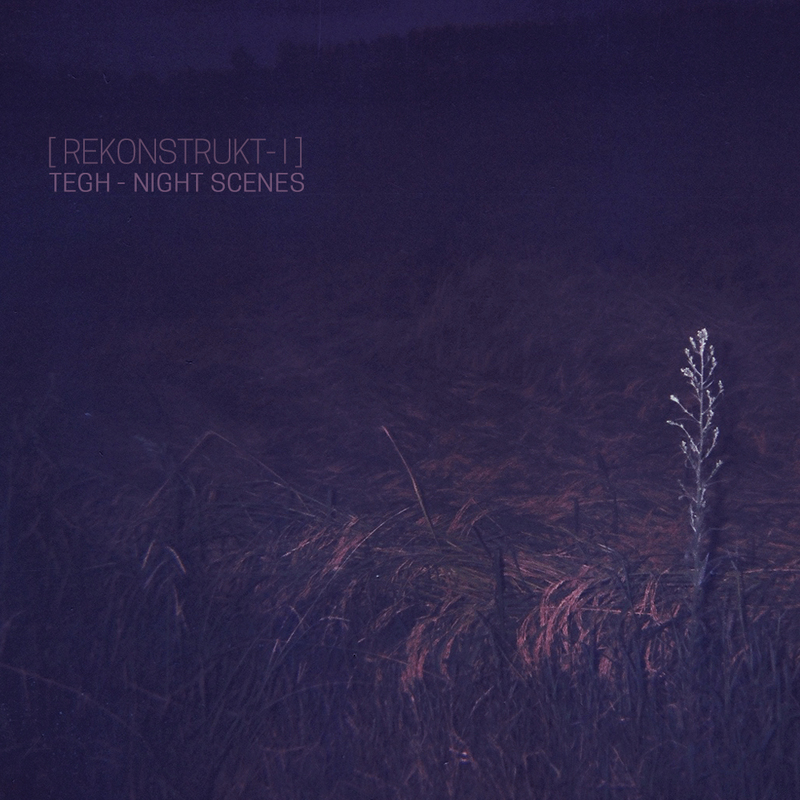 The inaugural release is not only a superb record in its own right, but it also sets a benchmark for the label’s aesthetic and launches the “Rekonstrukt” series which takes a cereberal approach to the way artists rework each other’s music. Tehran based sound artist and computer musician Hesam Ohadi has released a new EP called Submarine under the moniker of Idlefon on Tympanik Audio, following up his outstanding 2014 release on the same label.